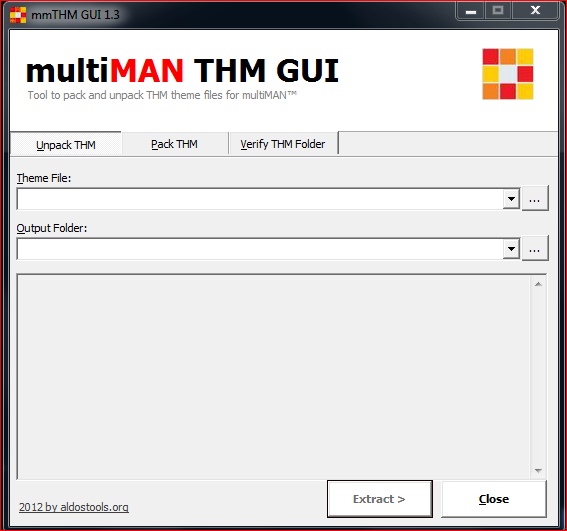 - Verification of theme folder against a verification list of required files (theme.lst). - Auto complete of paths. 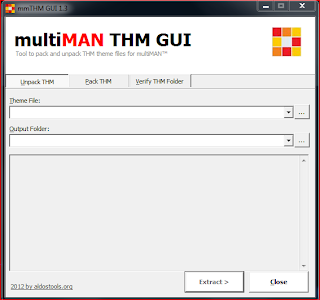 I hope this helps the theme creators in the creation of standard THM files that only include the necessary files.